The dilapidated Glenn Dale Hospital campus in Prince George’s County has sat vacant for more than three decades despite repeated efforts going as far back as the 1980s to find a new use for it. It’s not surprising, then, that supporters of revitalizing the 60-acre campus by Annapolis and Glenn Dale roads don’t want to get their hopes up only to be dashed again. 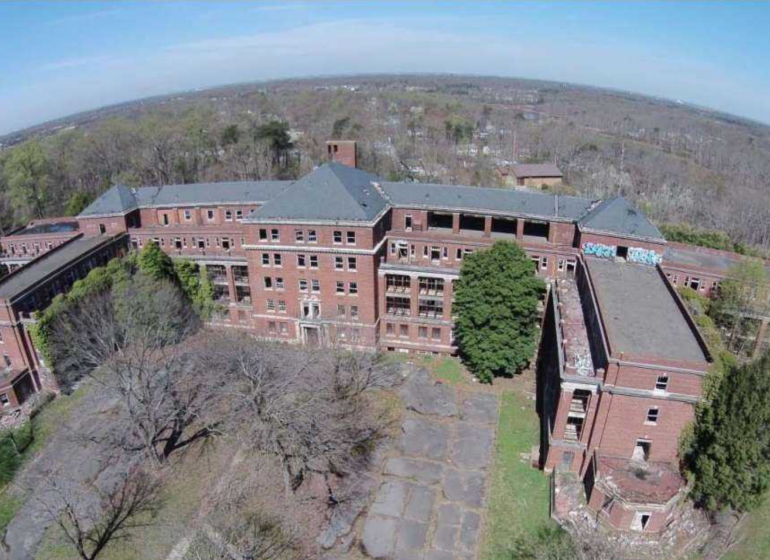 But Prince George’s County Councilman Todd Turner, whose district includes part of Glenn Dale, believes this could finally be the time to exorcise those spirits and bring the former 1930s tuberculosis sanatorium back to life. “This is just the first step of the process, and we have to go through feasibility and cost estimates, but I think we’re farther along than we have been on any of the previous occasions this has been considered,” Turner said. The Maryland-National Capital Park and Planning Commission has selected Wisconsin-based Alexander Co., whose portfolio includes a range of successful historic preservation projects such as the National Park Seminary in Silver Spring, to work with it on a new plan to redevelop the campus. Turner said the firm’s proven track record bodes well for the current effort. Improving market conditions and county and community support should also boost the chances this time around.